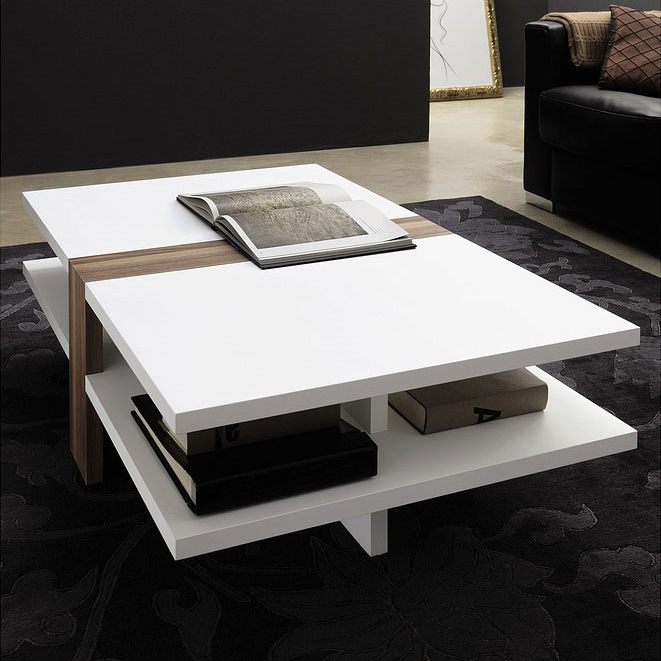 The Hulsta modern coffee table is a beautiful combination of natural wood with white lacquered surfaces to create an elegant and stylish piece. 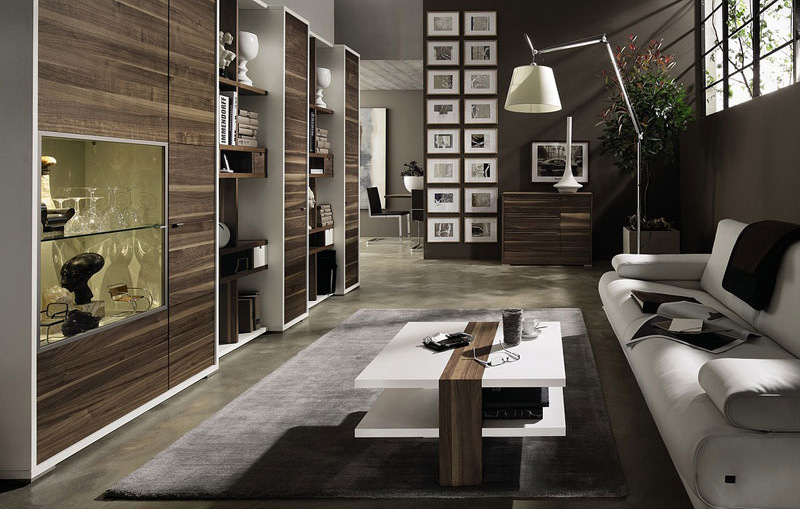 The CT 130 is available in different variations of wood blends. 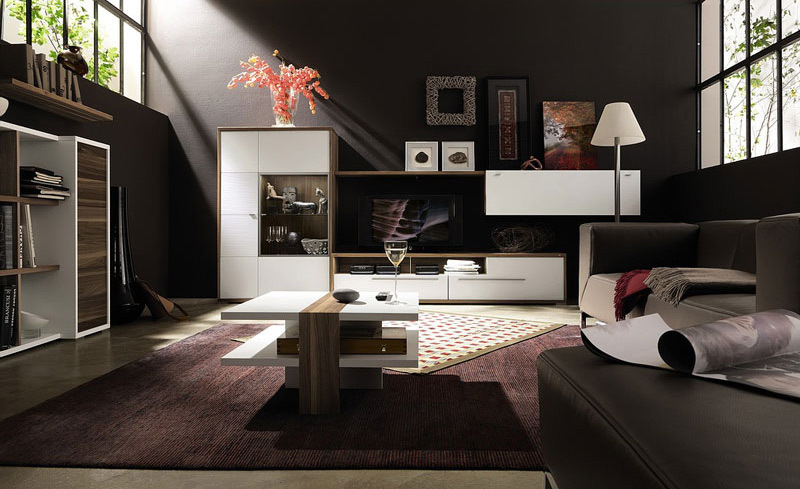 White lacquer parts perfectly accentuate the original shade of wooden elements and create very natural and organic look. 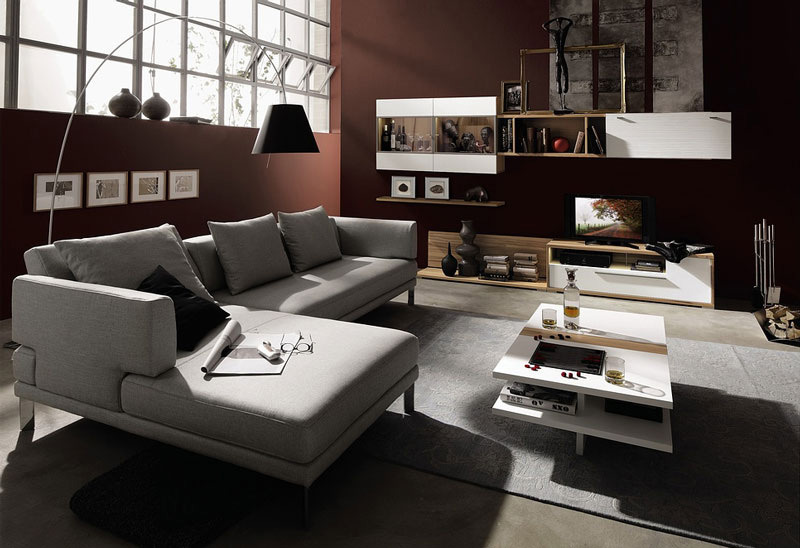 The table is not only stylish but also practical because of its useful shelf with several sections, which comfortably accommodates books, magazines and accessories. It’s available in 70 x 70 cm and 120 x 70 cm and is supported by a cross shaped frame, which generally is supplied in white lacquer as well as the lower table top. 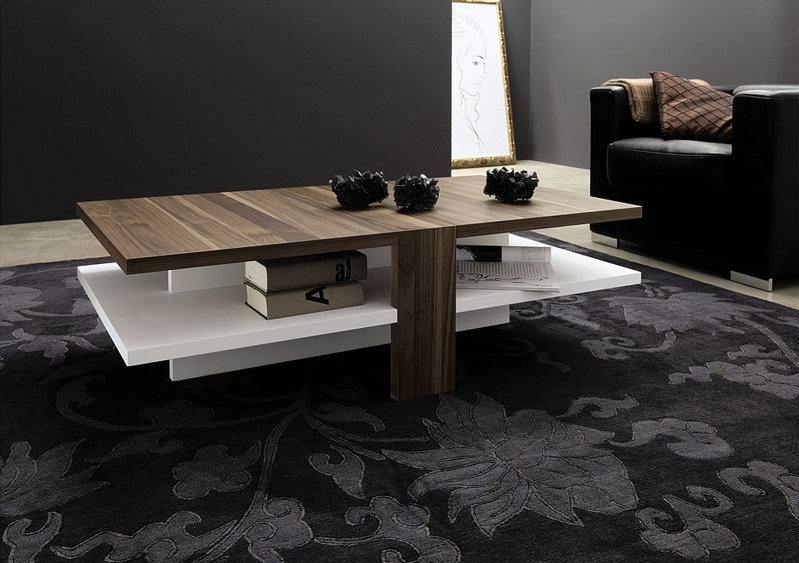 The upper table top is available in different finishes whereas the middle is only available in structured beech or walnut.